Think you know all there is to crochet? Think again! I’m always finding new crochet techniques to learn. If you’ve crocheted for a number of years, you might be tired of crocheting the same thing over and over again. Let’s learn something new to spice things up and add to your crochet arsenal. In this post I’ll roundup a few tutorials we have here on Crochet Spot for the experienced crocheters! Foundation Single Crochet, Double Crochet, Etc. The foundation stitches are popular, so you might have tried these already. But if you haven’t I would highly recommend learning these since they are extremely useful. 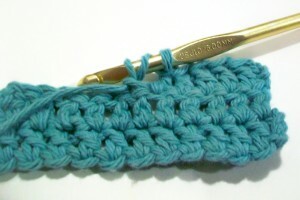 Once you know the basic single crochet and double crochet foundation stitches, you can also use the same technique with other stitches such as hdc, tr, etc. You can even learn to increase and decrease and work them in the round. Instead of crocheting your chain 2 or chain 3 or chain 4, etc. at the beginning of each row you crochet, start with the actual stitch instead. That way you won’t have to deal with an ugly chain that doesn’t look like the rest of the stitches. This technique can also be applied to varies stitches, hdc, dc, tr, etc. 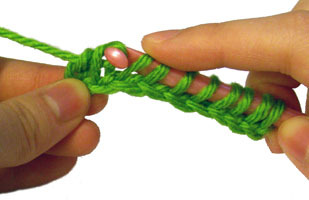 I would recommend starting with the initial double crochet without starting chain tutorial. 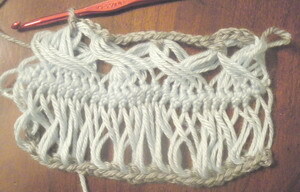 Once you get the hang of it you can do the same for other stitches of different heights. I always think of Tunisian crochet as a cross between crocheting and knitting. 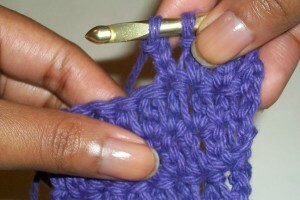 If you haven’t tried it, start with the Tunisian Simple Stitch and work your way to other stitches. If you’ve already tried Tunisian, try out some of the more advanced stitches and techniques such as entrelac. Just like Tunisian crochet, there is an entire new crochet world when you try broomstick lace or hairpin lace. The two techniques are completely different, but they both achieve some of the most beautiful lace you’ll every see! Backward?! Why would you ever want to crochet backward? You can work without turning, which is great for blankets and other projects that get heavy and annoying to turn, or you can turn your work and have a more uniform look to your stitches. It is also a good technique for creating mirror images. 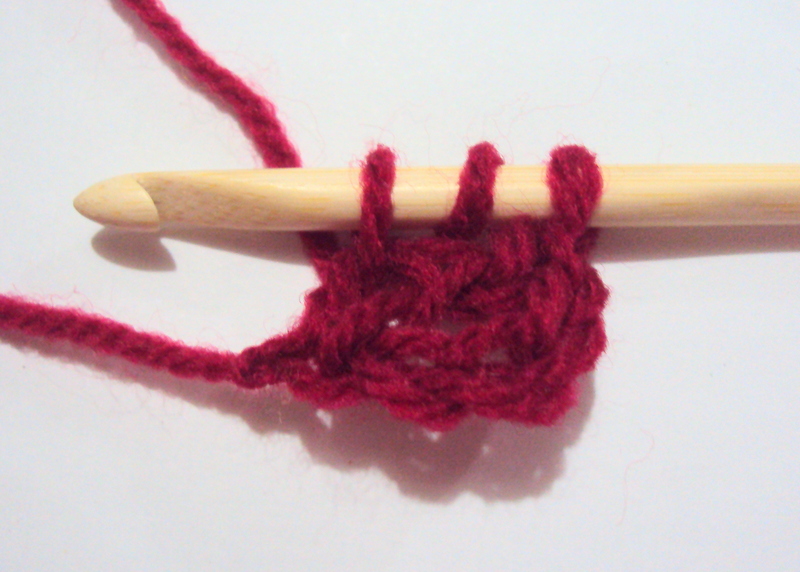 Try out the backward single crochet and backward double crochet to get started. This is super easy to do, yet I wouldn’t have thought of it! Incorporate vertical chain stitches into your work to create an interesting look and/or a thinner fabric. Candace does a great job with the Vertical Chains tutorial. There is a wide range of things you can do with beads. 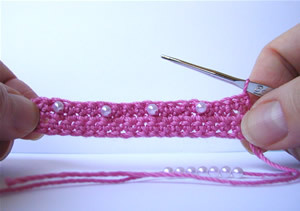 Start off with the basic crochet with bead tutorial then work your way to more intricate bead work. Adding beads to your crochet work can allow you to make jewelry or add some sparkle to other projects. Do you have crochet techniques that you would like to share? Feel free to share them in the comments below! This entry was posted on Saturday, May 14th, 2016 at 12:00 AM by Rachel Choi	and is filed under Tutorials and Help. You can follow any responses to this entry through the RSS 2.0 feed. You can skip to the end and leave a response. Pinging is currently not allowed. These are all so beautiful and unique, and has made me feel like I know nothing about crocheting! 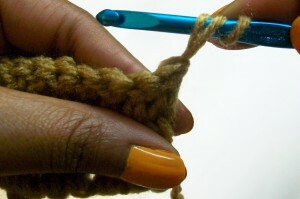 Did you know there are “129 Crochet Stitches!”.